Ryan Giggs, the Manchester United coach, wants to make up with his brother Rhodri. 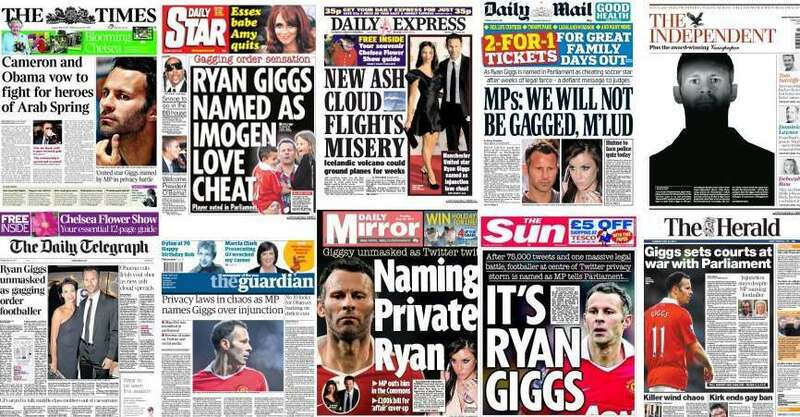 You might recall that Ryan was shagging Rhodri’s wife, Natasha Giggs, behind his brother’s back. You may wonder why news that Ryan has invited his bother to a “bash” arrives at time when the current Man United manager is said to be on the “brink” of the sack. Surely loveable Ryan Giggs isn’t using the Sun, (“Giggs in effort to make up with bro”), to bury his sordid past and make a pitch for the top job at Old Trafford?